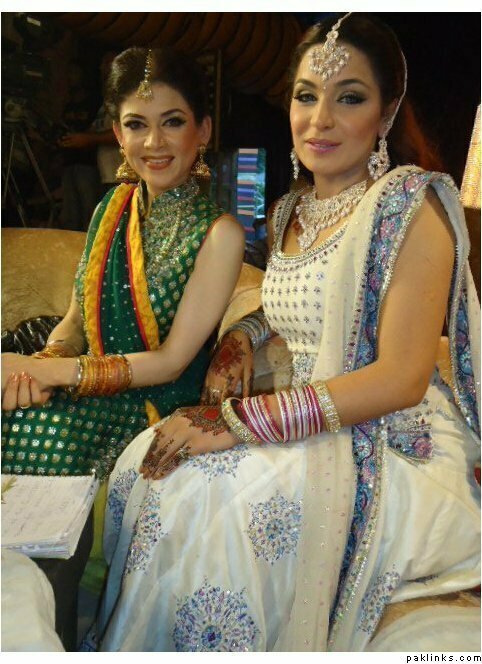 Who does not know about the “Aroosa” of PTV drama serial with the same name? 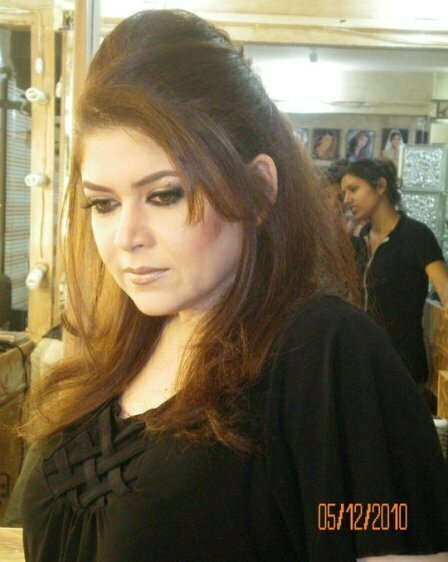 Mishi worked in many capacities in the Entertainment Industry such as thespian, show host, heroine, singer and a producer too. But dramas bestowed her with true fame and popularity. Born on 28th June, she is a cancer in terms of zodiac sign. Her childhood was spent having fun and doing pranks. She was the naughtiest among her siblings. Then in her youth she joined television industry and the very first serial Uroosa, garnered her with true fame and luck. 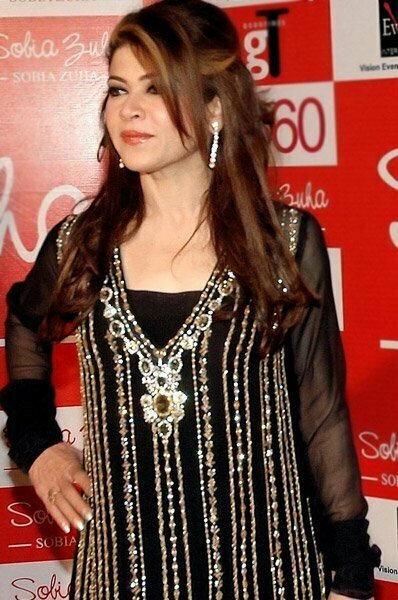 People loved her role to the extinct that “Uroosa” became her nick or second name. Today also many people know her with the same name. 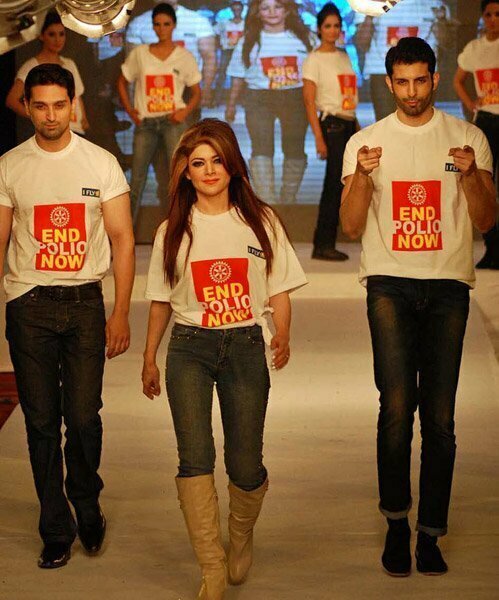 It was a blockbuster of Pakistan Television. During her career she began gaining weight limitlessly, that gave critics a point to knock her with names such as “Bulky” “Buxom” and “Fat”. Then she got absent at once for some time from the main streamline leaving her fans in awe. People made many guesses about her especially critics. But she appeared again with a smart and slim outlook. During her absence she lost 28 kgs which was truly appreciating. 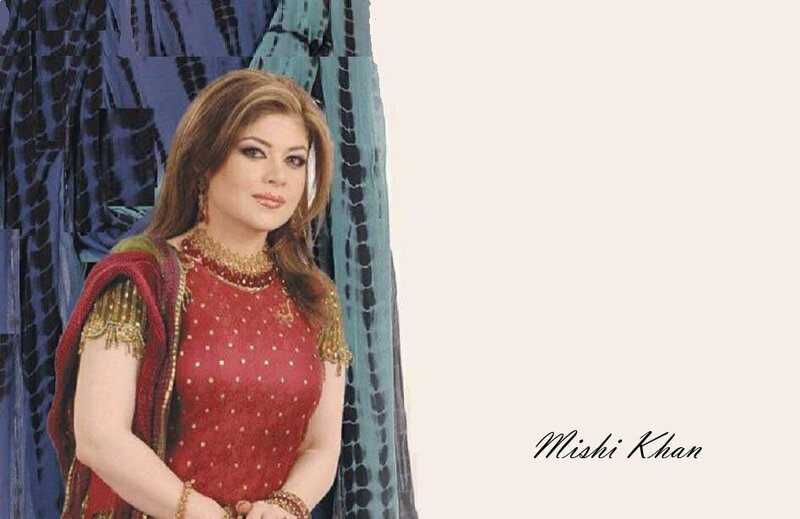 Mishi’s career shook once again last year when a wealthy trade icon complained about her in the police station. According to that man, Mishi robbed him by taking away his Rado watch, five lac cash, three gold rings and 20 kg gold bracelet. 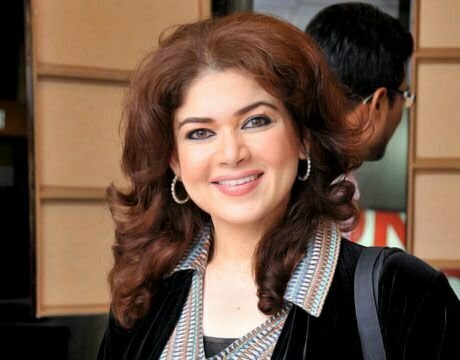 She abused and threatens him afterwards, when he followed; while Mishi Khan denied this blame and said that it is just a cheap stunt to defame a well-known artist like her. 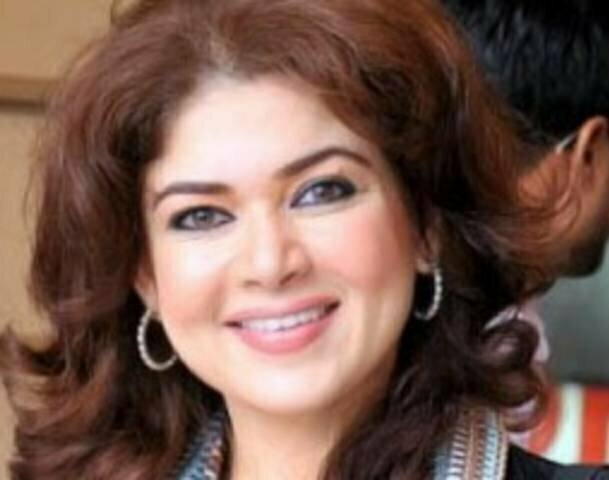 Mishi Khan is single up till now but she is satisfied with that and believes in fate and chance in case of romance and relationship. There are many plans to boast her career once again. She wants to master the fields of direction and production this time and eventually become a film director after gaining experience. she needs to dye her hair black or dark brown as lightercolors make her look old. also she should get it relaxedand protein treated! and wear less makyup mishi dear you have great complexion pinks look good on you. dont wear goth makeup!